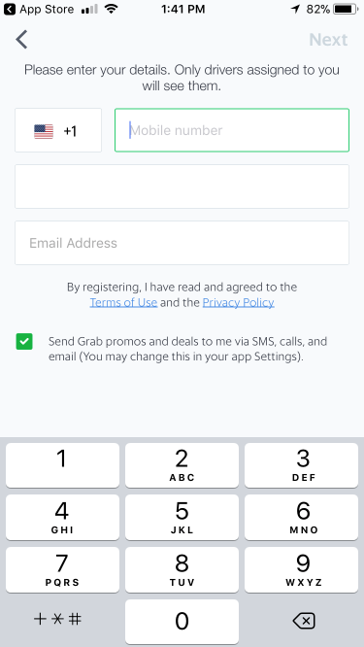 Need help signing up for Grab and ordering your first GrabCar or GrabTaxi? In this article we will walk you through how to use Grab rideshare to get around! 1. First download the Grab app from the app store. You can either sign up with an email address or through your Gmail or Facebook account. 3. 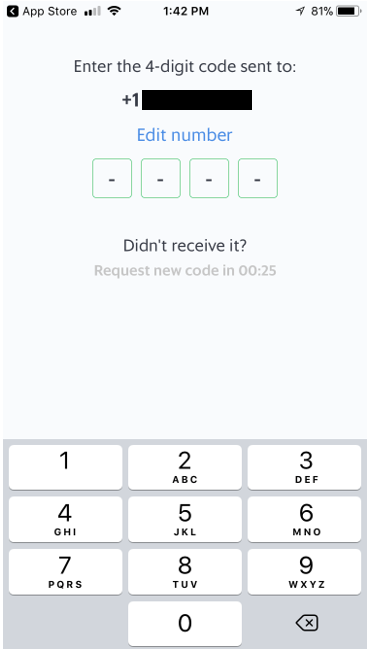 Enter in the verification code sent to your phone. Keep in mind you only have 30 seconds to enter in the code sent to your phone! 4. You are now ready to request your first ride! Follow the instructions below to learn how to request a GrabCar. Grab’s interface is pretty straight forward. 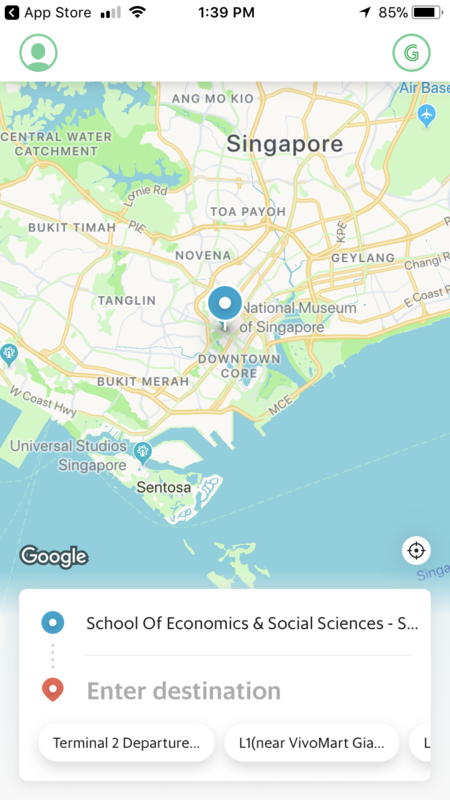 Upon opening the app, you will see a map of your immediate area with a pin in your location. 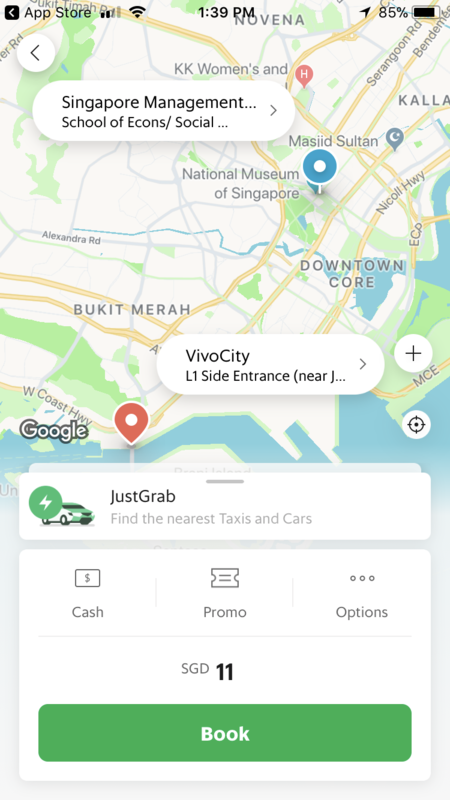 TIP: Make sure to turn on location services for the Grab app! 1. First type in your starting and ending locations. Your location pin will automatically populate your starting location, move the pin on the map or type in a different address if this is not where you would like to be picked up. 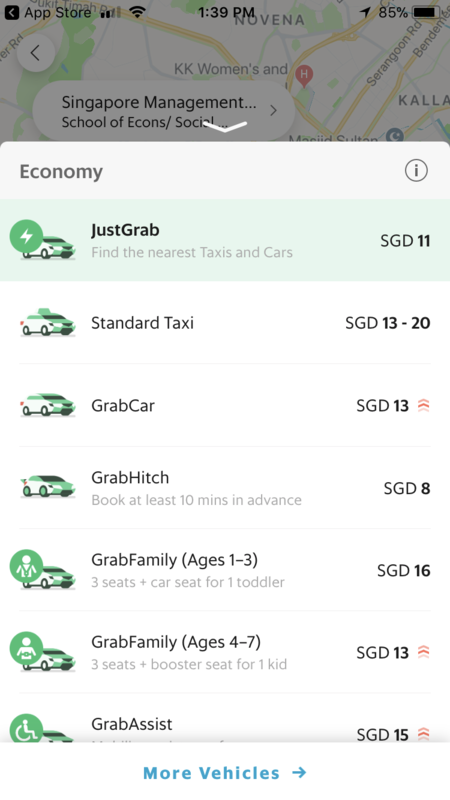 Grab has several options for levels of service to choose from. Click here to learn about each of Grab’s service options. At the end of your trip you have the option to rate your driver. These ratings cannot be changed so rate carefully! Have questions about ordering a Grab ride? Try asking our ride experts in the RideGuru Forum. ← Take our Rideshare Survey and Win Free Rides!